Don’t forget to tune in tomorrow, Wednesday, November 27, 2013 at 6:30 AM on both 99.1 WPLR and 95.9 the Fox or you can watch it on Chaz and AJ TV at http://www.wplr.com/ChazandAJTV.aspx. I will be bringing along my Bacon Jalapeno Macaroni and Cheese! If you can’t tune in, don’t worry, I am posting the recipe below! First thing is to pan cook your bacon starting in a COLD pan so as to render the fat from the bacon. 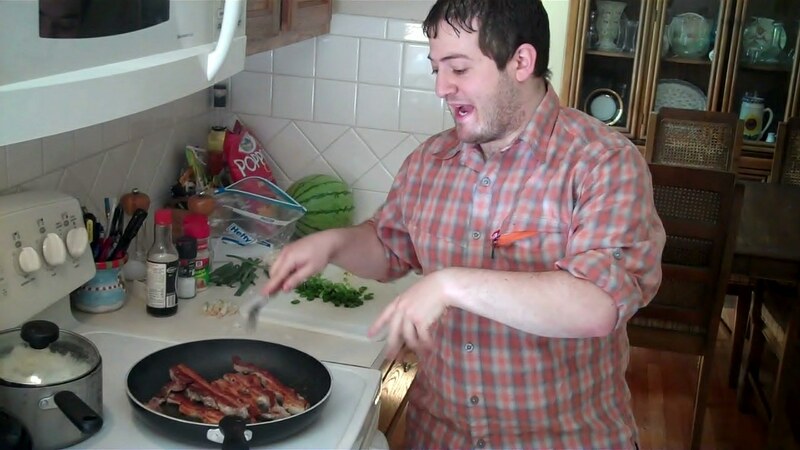 Once the bacon is complete, put the pan with the rendered bacon fat to the side and chop bacon. While bacon is cooking, bring pot of water to a boil and salt with 1 tbs of kosher salt. Whisk until salt is dissolved and slightly reduce heat. Boil pasta to just under a nice al dente (about 6 mintues). DO NOT OVERCOOK as pasta will continue to cook in oven. Drain and set aside. While Pasta is boiling it is time to make the sauce. First, on hot stove, make a simple roux by taking 1 tbs of rendered bacon fat and 2 tbs of butter, melt in sauce pot, once melted add 3 tbs of flour and whisk to combine. Add and sautee smashed garlic and chopped jalapenos. Continue to whisk for 1-2 minutes. Immediately add 4 cups of milk, continuing to whisk as milk heats to a simmer. Add shredded cheese (not the parmesan), continuing to mix until cheese is fully incorporated into sauce. Season with garlic powder, onion powder, salt, and pepper to taste. In a casserole dish combine pasta, chopped bacon, and most of remaining bacon fat (leave a little in the pan). Pour sauce over pasta and mix, making sure sauce is equally distributed throughout pasta. Add generous sprinkle of Old Bay Seasoning and mix again. In the pan with the remaining bacon fat, over medium-low heat, toast breadcrumbs and shred parmesan into toasted breadcrumb and mix. 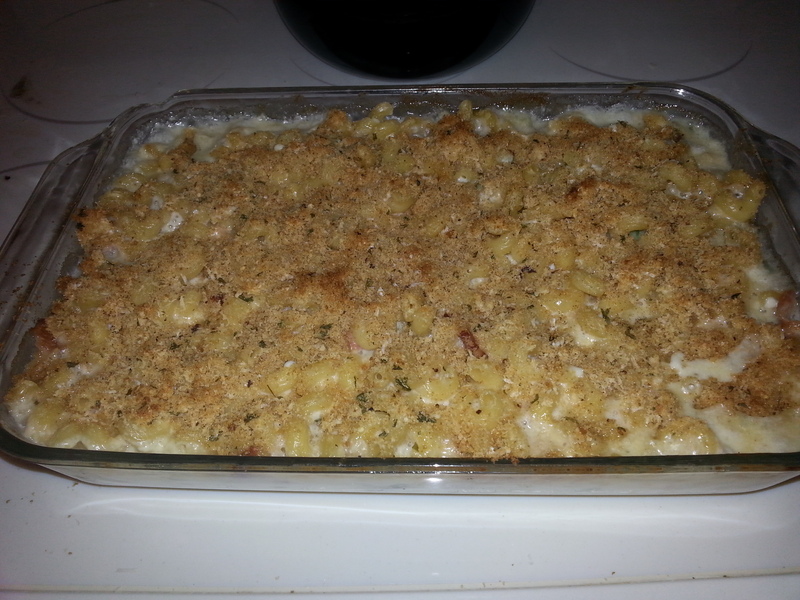 Sprinkle breadcrumb parmesan mixture to cover mac and cheese. Bake in oven for 5 minutes, then switch to broil for 2 minutes to crisp top. There you have it. Nice and simple. I hope you all enjoy it and please let me know what you think when you do. Until next time, this is Jason “MaurPowerFoodie” Maur signing off. 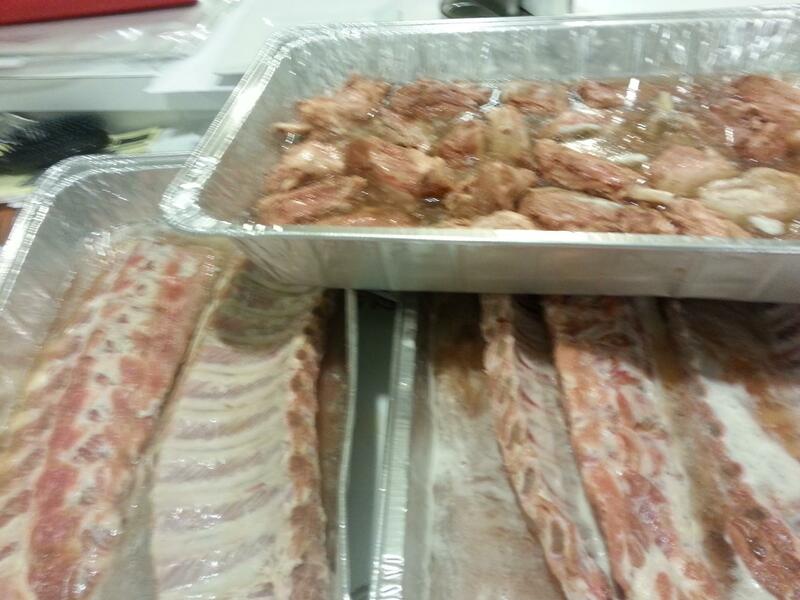 Pork in the Park – Stamford, CT – Cooking Demo! That’s right everybody… I will be doing a full out cooking demo at this year’s Pork in the Park BBQ Festival in Stamford, CT. Definitely come check out the entire festival this weekend. There will be other amazing cooking demo’s. Fabulous food and drinks, and perhaps the thing I am most excited about… A KANSAS CITY BBQ SOCIETY SANCTIONED COMPETITION!!!!! As for what I will be teaching you all how to cook. 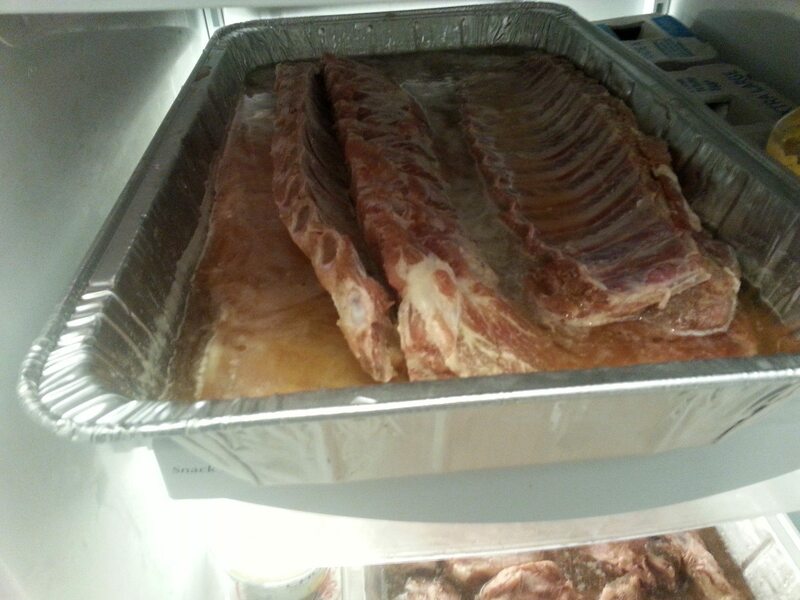 I can tell you it will involve a lot of fantastic ingredients, homemade BBQ sauce, some booze in basically each and every element of the dish (tequila, vodka, and beer will all be used), a refreshing twist, and you DO NOT WANT TO MISS IT. My demo is on Sunday the 14th from 12:15-1:00. 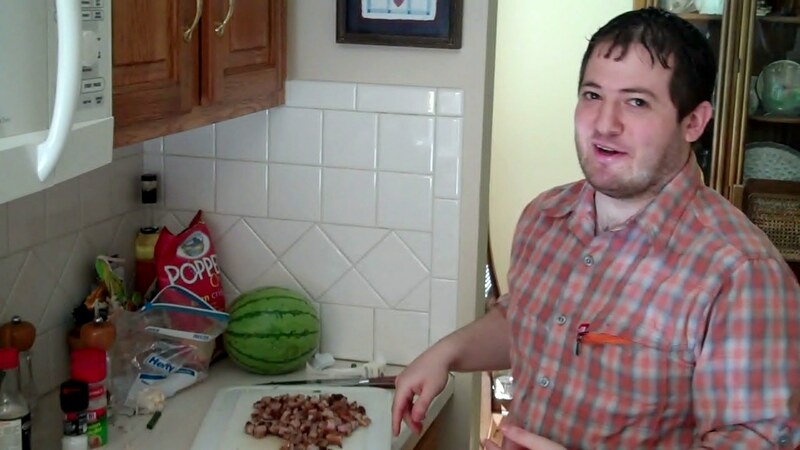 Please come check out how I put MaurPower on the Plate for a Summer BBQ Spectacular. 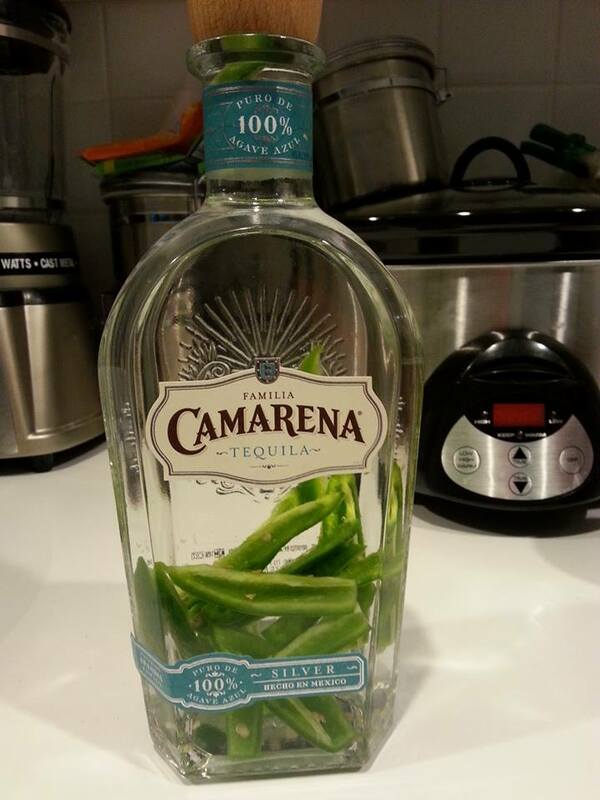 Here is the jalapeno infused tequila in the making! Check out OmNomCT (the people who invited me to demo and a fantastic food blog) for the list and schedule of all the demos! Right before me is another reality TV chef from America’s Baking Competition. PLUS… local chefs and BBQ Competitors. And here is a sneak peek as I begin my prep for this Sunday! Until next time, this is Jason “MaurPowerFoodie” signing off. Come check out an awesome festival this weekend. I guarantee a great time for all. Last month I announced my first ever MaurPowerFoodie Challenge and you got to pick 5 mandatory ingredients! 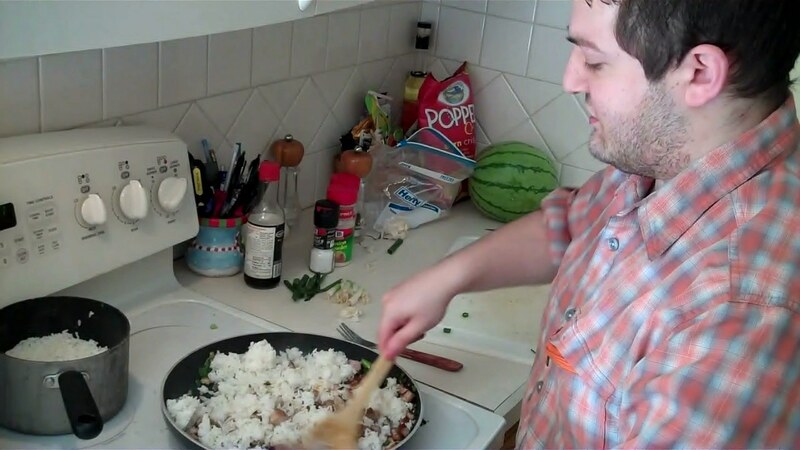 The ingredients picked were Brown Rice, Garlic Chives (Thank you Michael Chen, fellow MasterChef Season 3 competitor), Cantaloupe, Buttermilk (Thanks to Ben Starr of MasterChef Season 2), and Pickled Whitefish from Ikea (Thanks a lot Abe… from law school). Another subscriber, Dave Miller, of MasterChef Season 1, did not get his ingredient of miso in before the other 5, but I went ahead and decided to use it anyways. 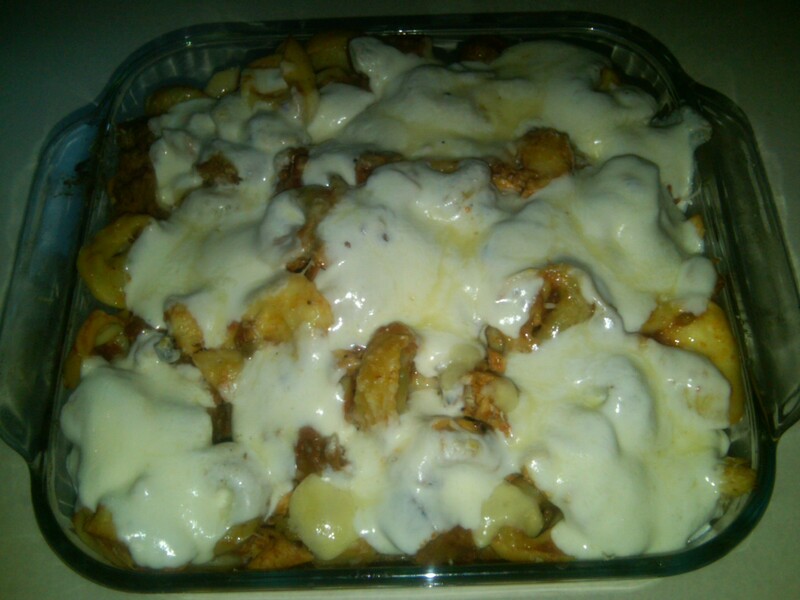 So here I am, with an odd combination of ingredients to say the least, but I came out with a killer dish in the end! 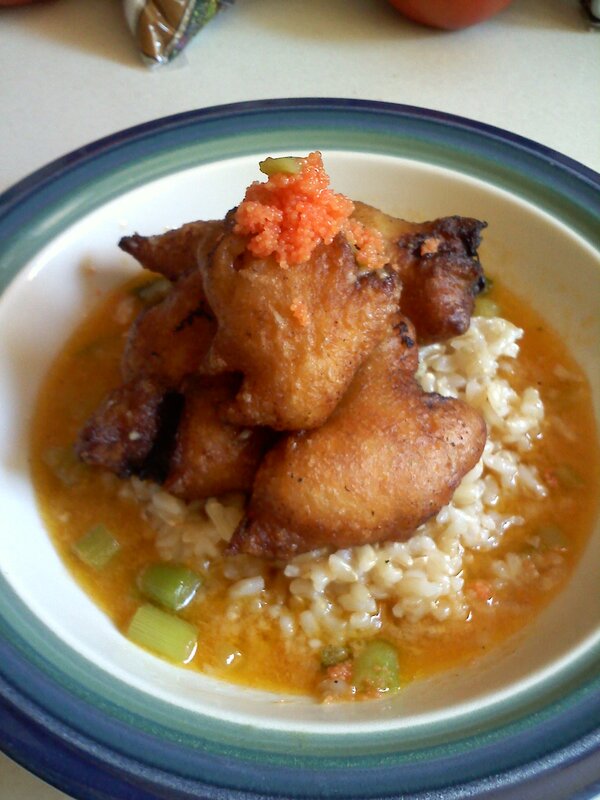 This month I made a Buttermilk Battered Fried Pickled Whitefish, over a garlic chive and lemongrass infused buttered brown rice, served with a cantaloupe miso broth. Anyhow, I am sure you are dying to know how I made it, so let’s go step by step. Now, remove from the heat (VERY IMPORTANT! YOU DO NOT WANT TO BOIL THE MISO). 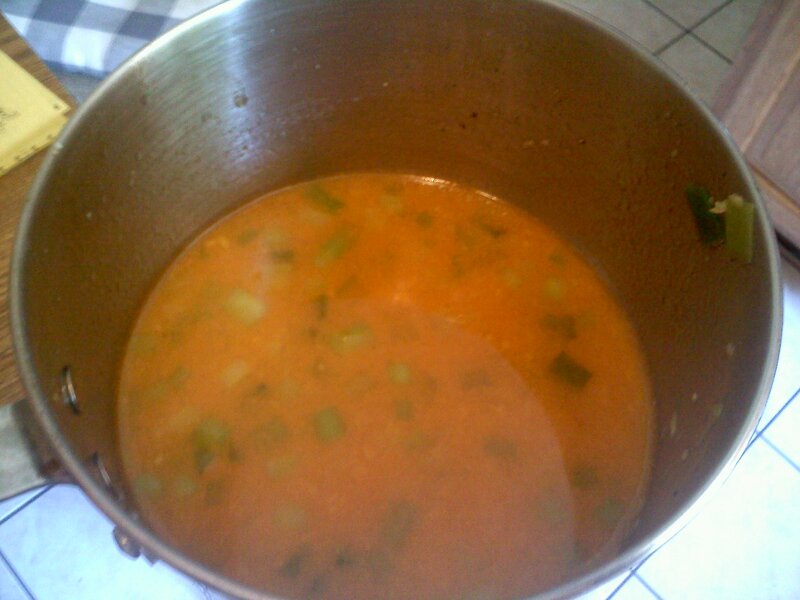 Add 1 1/2 tsp of white miso paste and stir allowing the miso to dissolve completely in the broth. Set aside and simply reheat when ready to use! 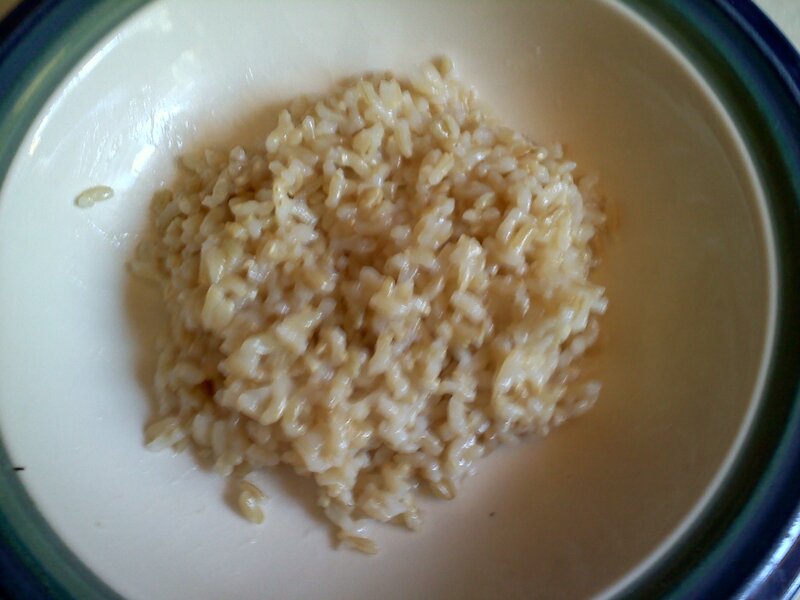 Next we have the Brown Rice. This is pretty simple. Take 1 cup of brown rice, 1 cut up stalk of lemon grass (big chunks are better because you are removing it after cooking), some finely chopped garlic chives, 2 cups of water, and 1 tbs of butter and put it all in a pot. Bring to a boil. 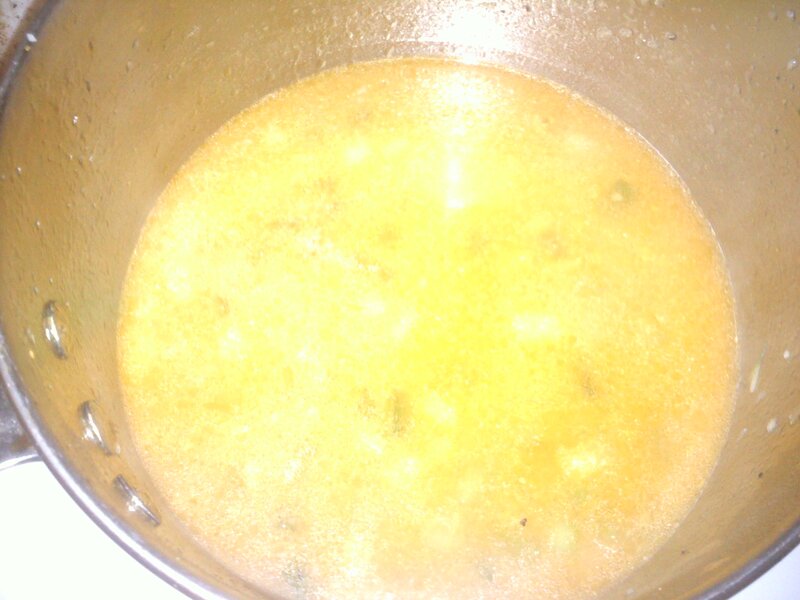 Stir once, reduce heat, cover and let simmer for about 50 minutes. 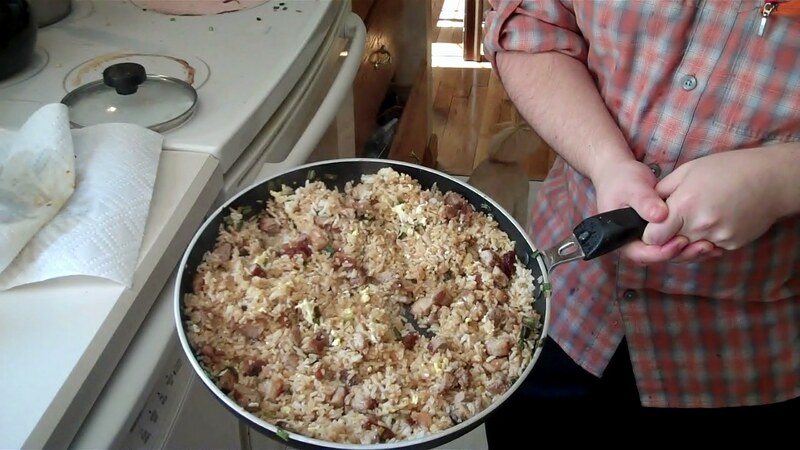 Remove top, remove lemongrass chunks, and stir. 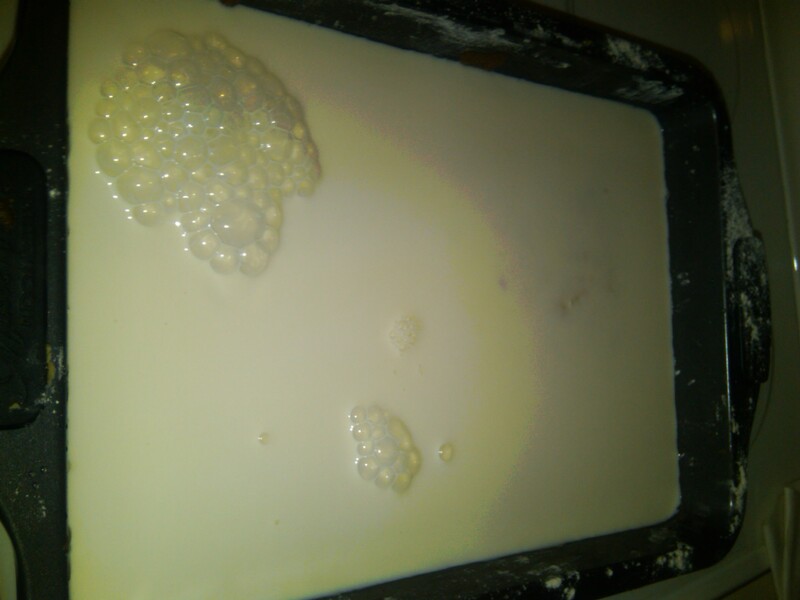 This stuff is extremely salty and slimy, so I wanted to do something to get some of the moisture and salt out of it so it did not simply fall apart while it was frying. 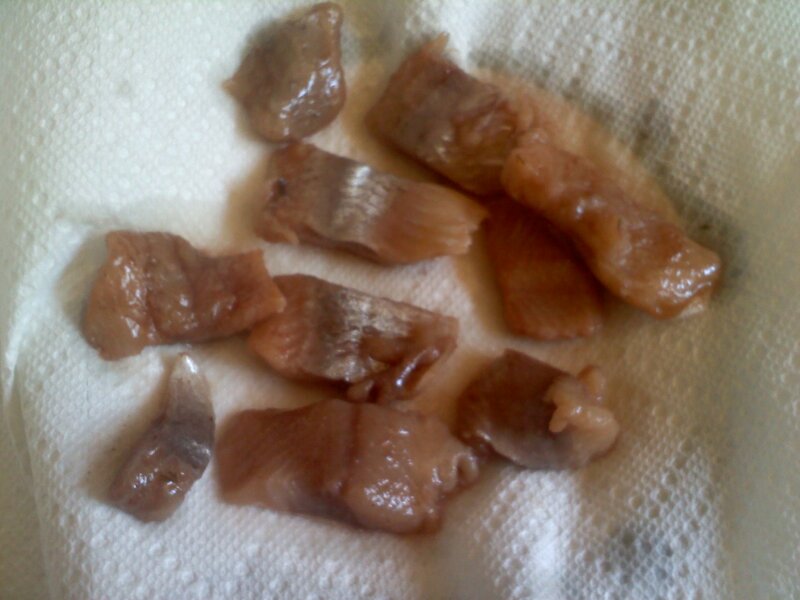 I simply took the pieces of fish out of the pickling juice and let a paper towel sponge out some of the moisture and salt along with it. After I had sponged out some of that moisture came the easy part. 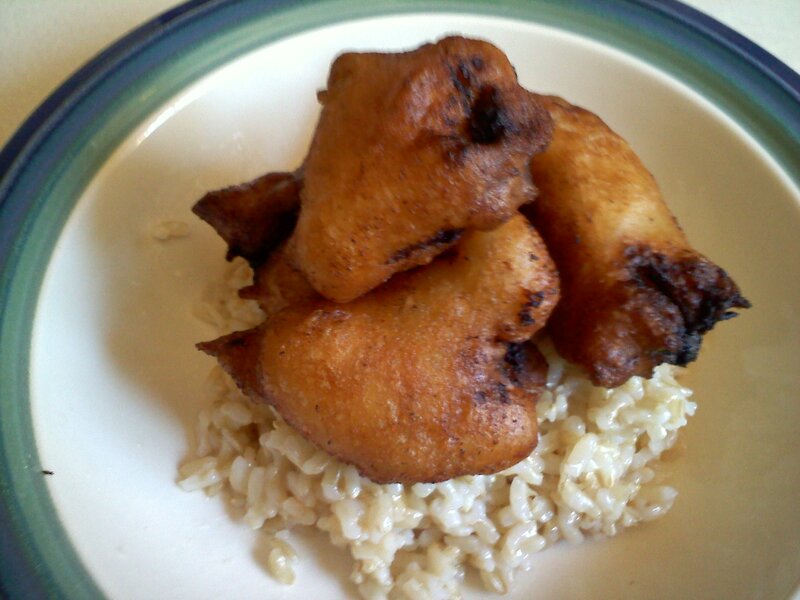 I heated peanut oil up to 350 degrees, battered the fish, and fried it in the oil. This leads us to the assembly of the plating. First a nice circle of rice in a bowl, leaving enough room around the sides for the broth. 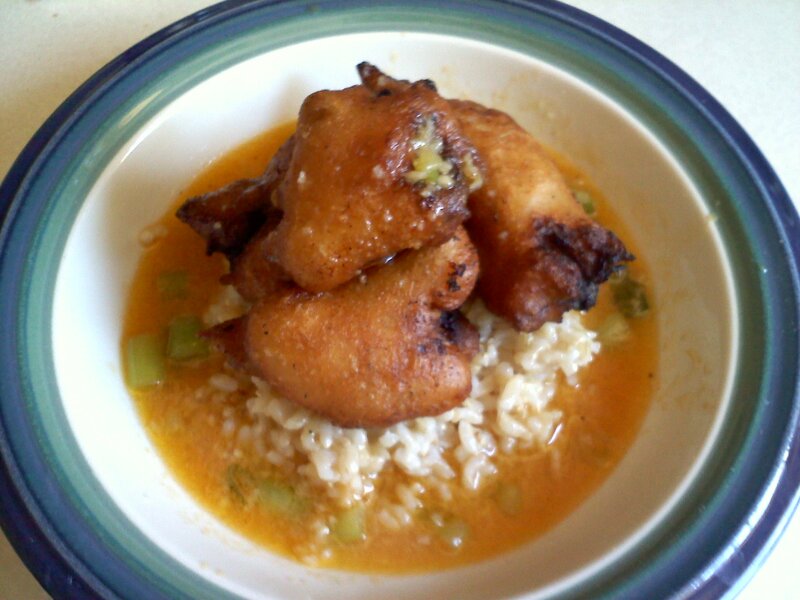 Next a few pieces of the fried whitefish on top of the rice. Then add broth around the sides of the rice, pouring a little bit on top of the fish (we don’t want to soak the batter and get rid of that amazing crispy outer shell). Finally, I topped it off with a little bit of caviar and there we have it! In my first MaurPowerFoodie challenge I think the score definitely goes MaurPowerFoodie: 1; Challenge: 0. While I am very happy with how this whole dish turned out, the best part was that broth. It was killer! 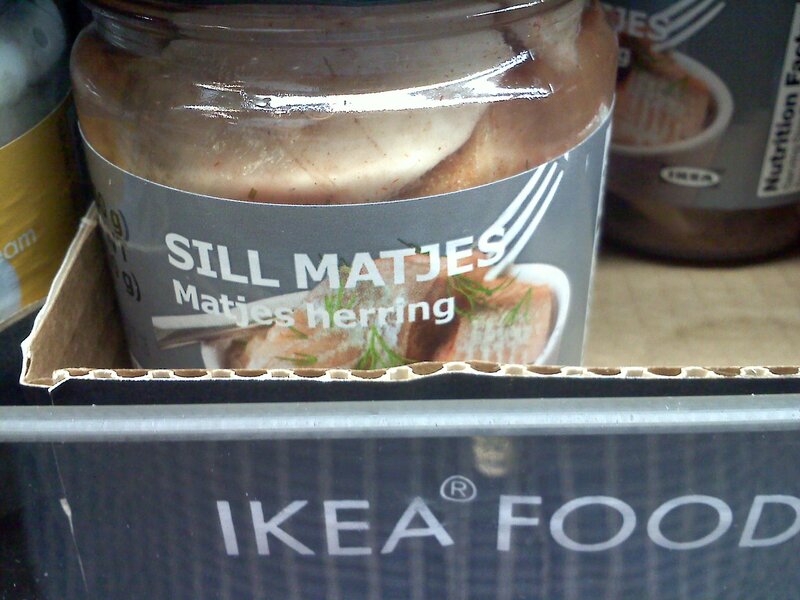 I will most definitely be using that broth on a regular basis. 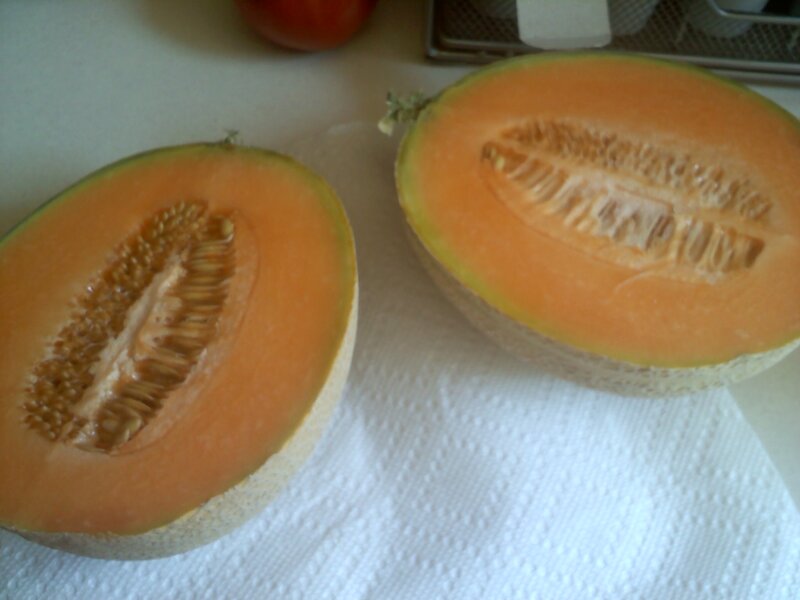 Rich in flavor and color, definitely make yourself a nice cup of cantaloupe miso soup, maybe with some shrimp. Which leads us to the next month’s challenge! Remember my 5 mandatory ingredients are up to you and based on the first 5 comments to this post (provided they are available to me at a somewhat reasonable price). You must follow the blog AND leave a comment on this post for me to use your ingredient suggestion. One ingredient per person. Then I will take the ingredients and in September make my dish and do a post about it. Then, on that post, I will take suggestions for the next month’s challenge ingredients. 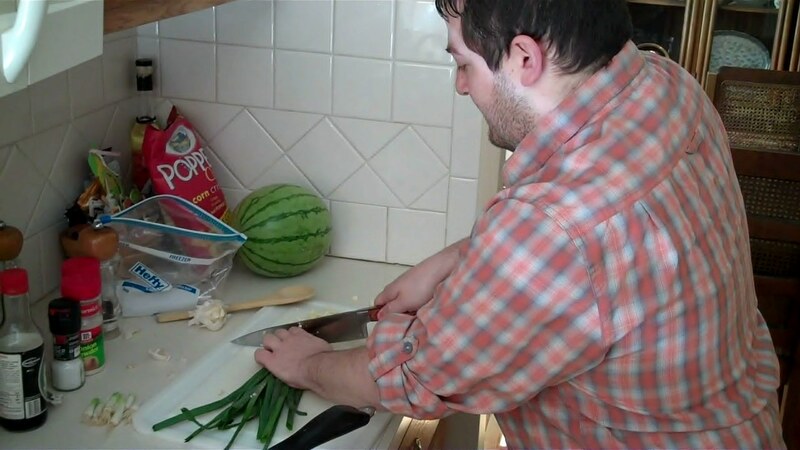 Be creative but also be thoughtful, because as fun as it would be to watch me squirm with some odd ingredient combo’s, it would also be great to give you all new recipes you can use at home when looking for something delicious. Remember, for me to use your ingredient, you must BOTH follow the blog AND leave a comment on this post. I will definitely use the first 5 ingredients and then as many of the others as I can. 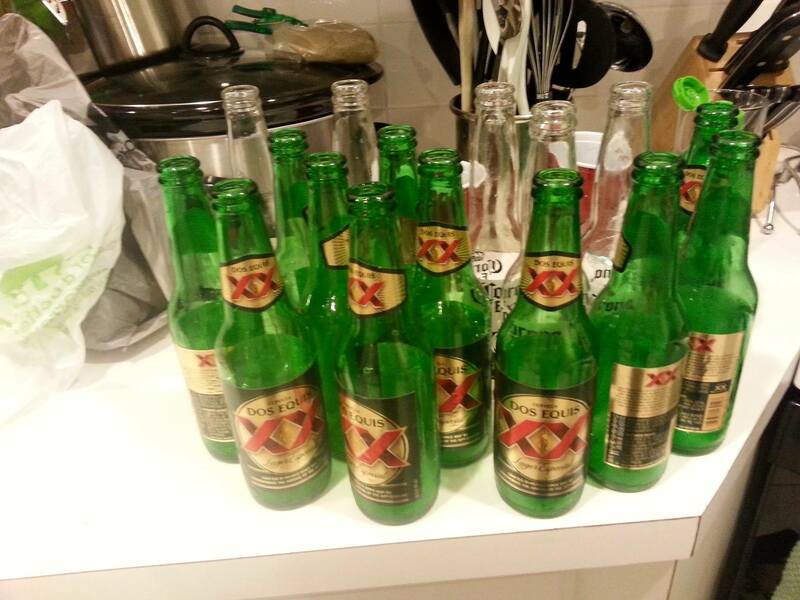 The creative juices are flowing, so let’s get this party started. Until next time, this is Jason “MaurPowerFoodie” Maur signing off. Today I was at work and found out I needed to make dinner, but I did not have anything defrosted and knew I would only have about an hour to prepare something after stopping at the store and heading home. I knew I had some tortellini in the fridge and could easily defrost some homemade sauce (don’t have any homemade sauce, no need to use/buy a jar of it, you can make your own with my 15 Minute Sauce Recipe!). 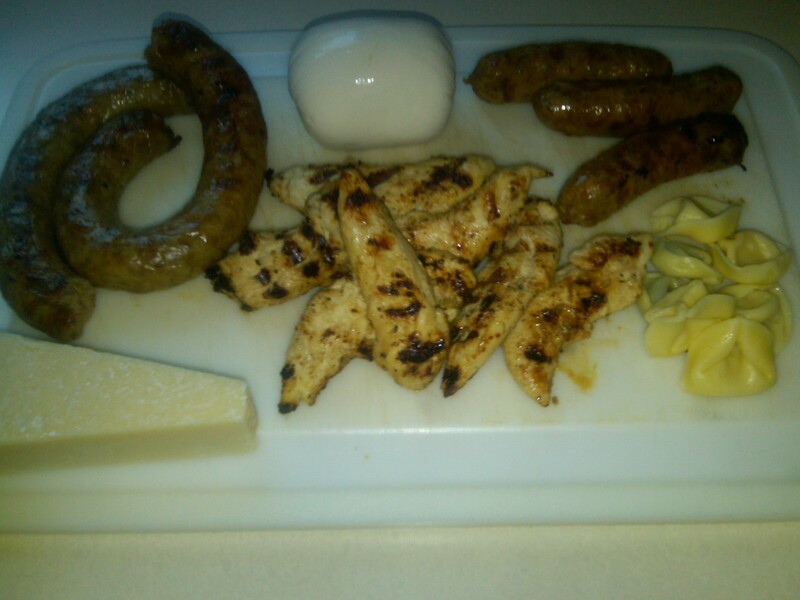 So I stopped at the store and picked up some complimentary ingredients: Hot Italian Sausage, Sweet Italian Sausage, boneless chicken breast tenders, fresh mozzarella, and Parmesan cheese. That’s it! I got home and started on the meal. 1) Marinade the chicken in Italian dressing, garlic powder, onion powder, and black pepper. 2) Start water to boil. 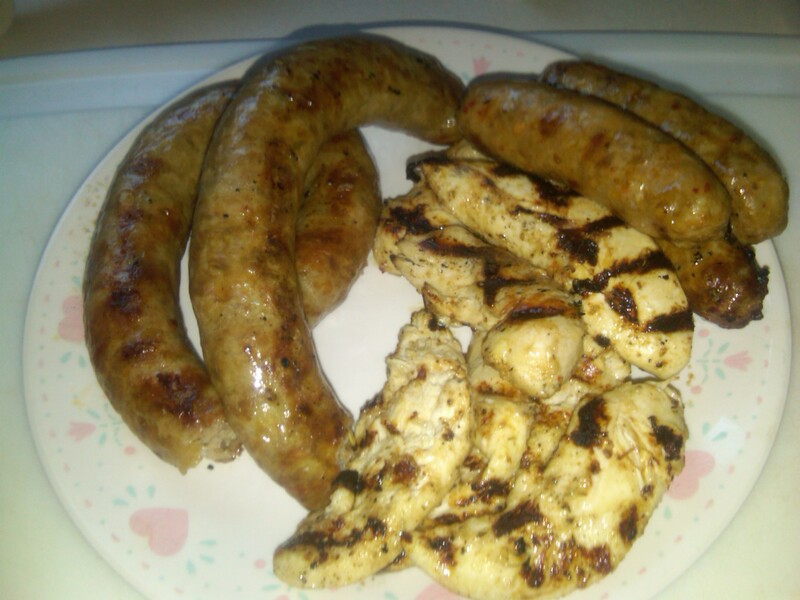 3) Grill all the meats (Hot Italian Sausage, Sweet Italian Sausage, and boneless chicken breast tenders). 4) Preheat the oven to 400. 5) Boil the tortellini to a nice al dente… usually about 5-6 minutes. Drain tortellini and set aside. 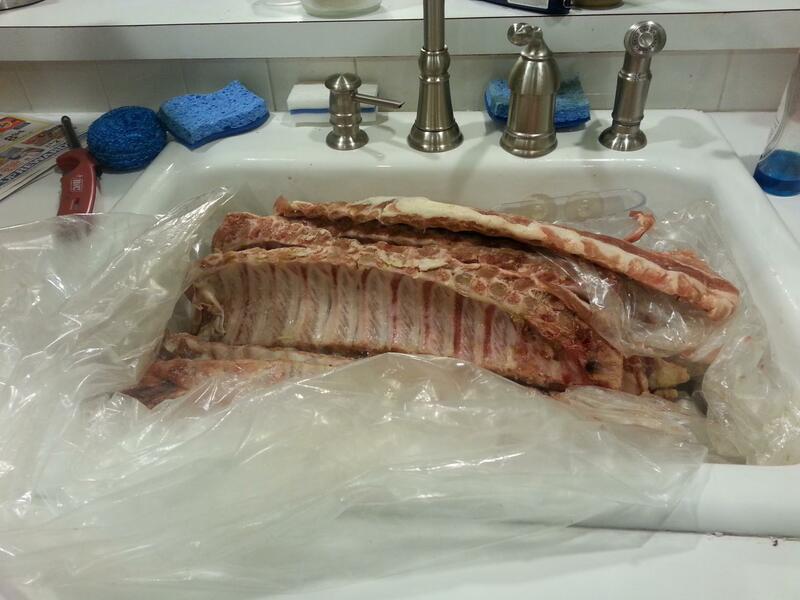 6) Remove the meats from the grill. 7) Cut meat into bite size or smaller pieces. 8) Warm sauce in pot from pasta. 9) Mix in meats and tortellini. 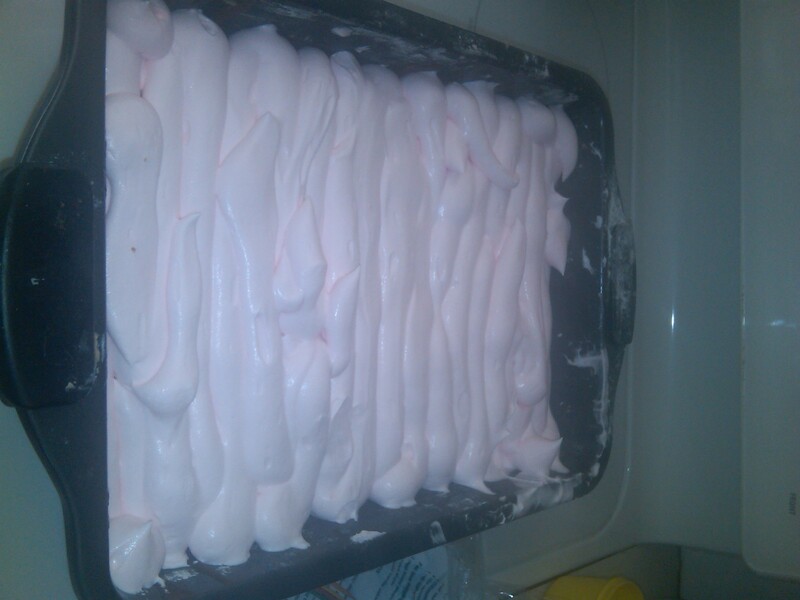 10) Pour the contents of the pot into a glass baking dish. 11) Top the dish with a layer of mozzarella cheese and Parmesan cheese. 12) Put the dish in the oven on broil for 5 minutes until cheese is the completely melted. There you have it… a delicious, Italian dinner in an hour! I would normally make my own sausage (more on that in a later post) but when time does not permit, fresh sausage from the butcher at the grocery store certainly does the trick. This really came out great, and I highly suggest it next time you are in a pinch for a quick dinner, or even if you’re not. Till next time, this is Jason “MaurPowerFoodie” Maur signing out. 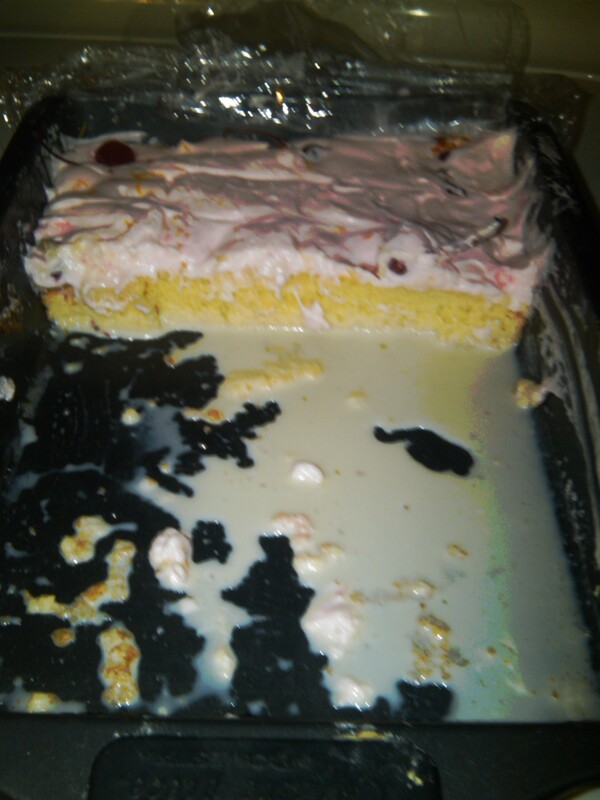 Tres Leches Cake… MaurPowerFoodie Style! Lightly oil and flour a 13″x9″ metal pan. Using the paddle attachment of a stand mixer, beat the butter on medium speed for about a minute until fluffy. Decrease the speed to medium-low, and gradually add the sugar. Add one egg at a time, allowing it to mix thoroughly before adding the next egg. Add the vanilla extract, orange extract, and lemon juice. In a separate bowl, whisk together your flour, baking soda, and salt. 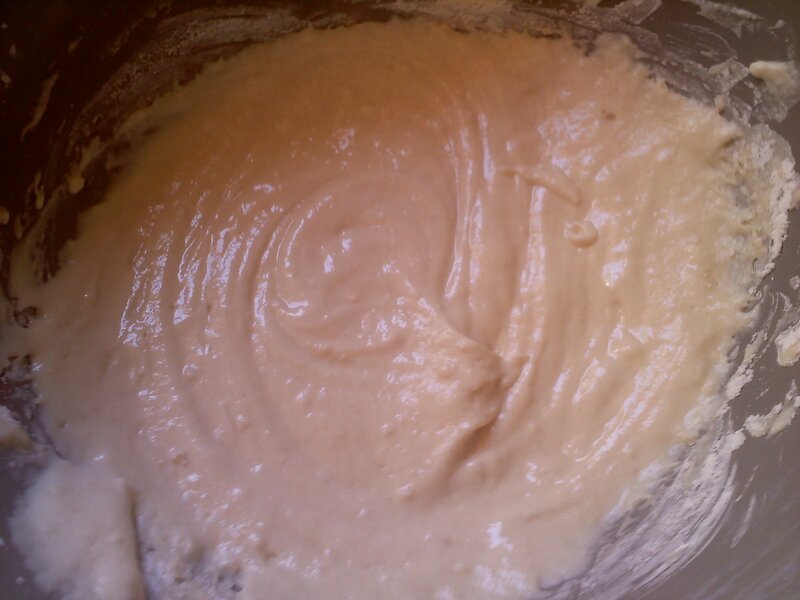 Add 1/3 of the flour mixture to the stand mixer at a time, allowing the ingredients to mix before adding the next batch. 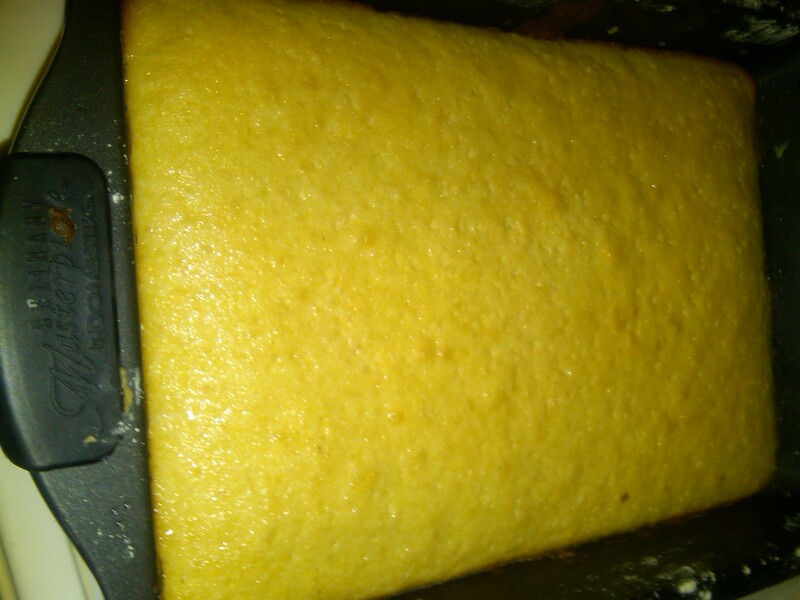 Bake on the middle rack of the oven for 20-25 minutes, until lightly golden brown. Remove from oven and set aside and let cool for about 5 minutes. Whisk together the evaporated milk, sweetened condensed milk, half and half, vanilla extract, orange extract, and lemon juice. Take the baked and cooled cake and using toothpicks or a fork, perforate (poke) the cake to create tiny little points for the glaze to seep through. In the bowl of a stand mixer, using the whisk attachment, whisk together on medium-low the heavy cream, sugar, vanilla, and cherry juice. 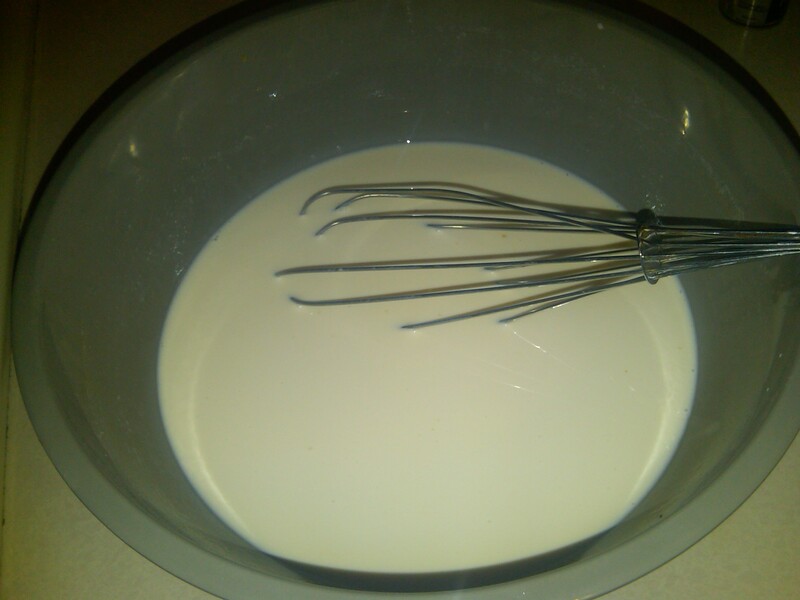 As stiff peaks begin to form, increase the speed and whisk until thick. Spread the whipped cream over the cake. 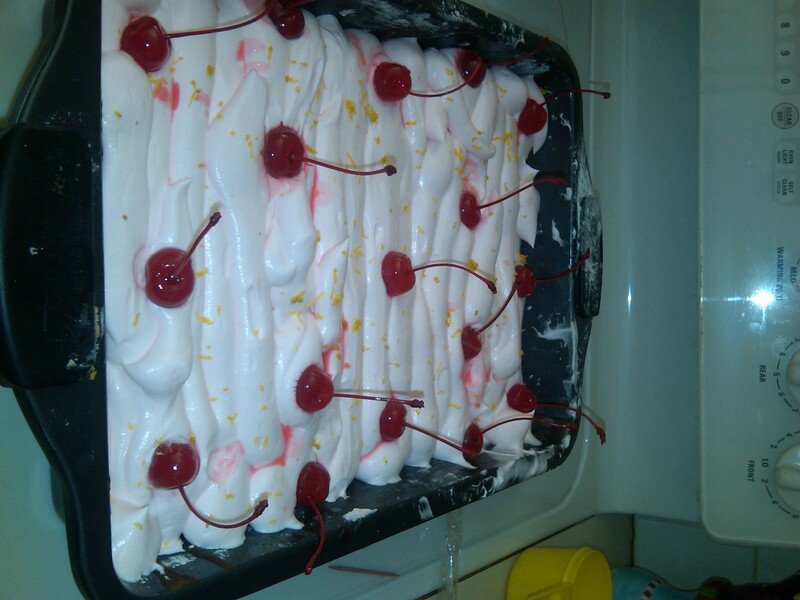 Place cherries on top of the whipped cream as desired. 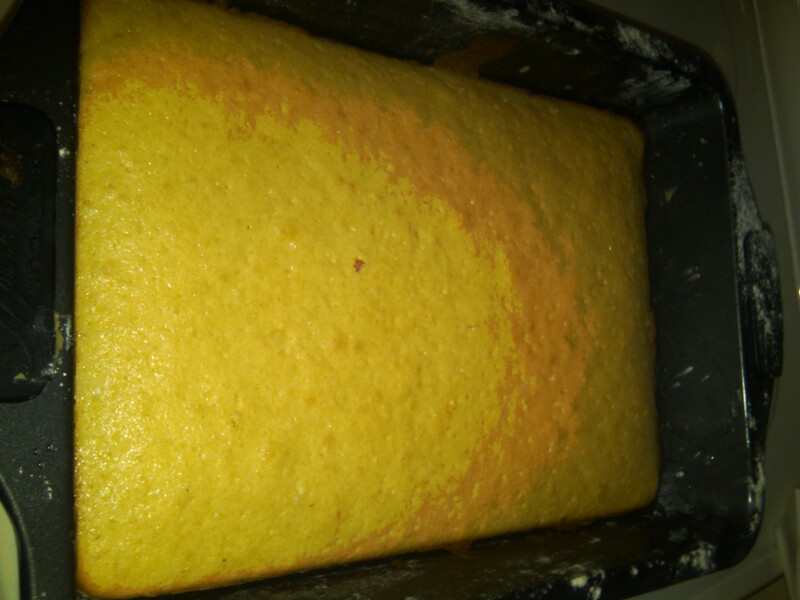 Zest your lemon, and sprinkle the zest over the cake. I hope you all enjoy this delectable dessert as much as I do. Until next time, this is MaurPowerFoodie signing off.